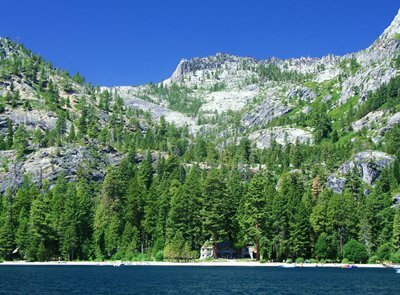 North of Emerald Bay in Lake Tahoe California is the Vikingsholm Castle. Vikingsholm is a grand castle surrounded by lush plants and pines and cedar trees. 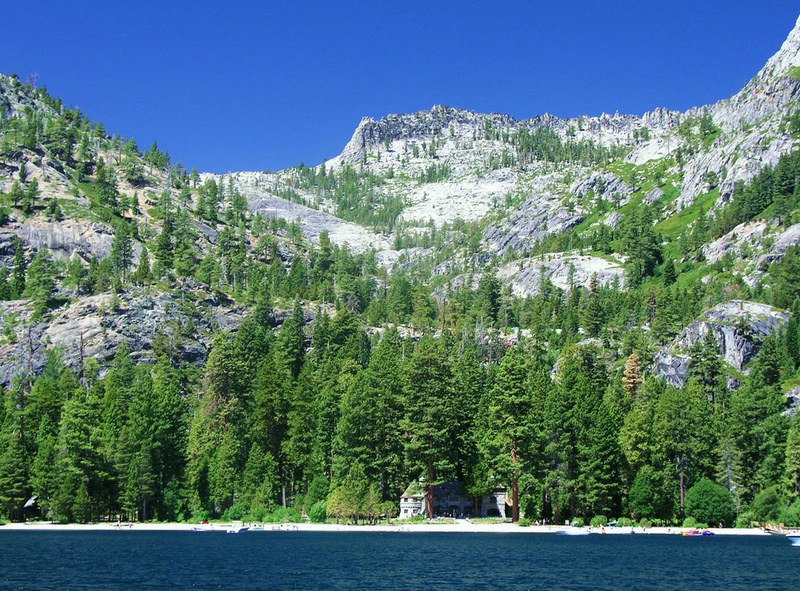 Being near the Emerald Bay, it complements to the natural surroundings of the area. Vikingsholm was built in 1929 as a summer house for Mrs. Lora Josephine Knight. Mrs. Knight was an English woman who has an affinity for Nordic architecture. Because of this, she asked Lennart Palme, a Swedish architect and her nephew-in-law to use ancient Scandinavian designs for the Vikingsholm Castle. Outside, the features of the castle have round granite boulders. There are also huge timbers used by the early Norsemen. Carvings of wood like church entrances can also be seen. Dragon heads at the roof peeks and Scandinavian designs can also be seen in the exterior of the castle. The inside of the Castle also has paintings and wall carvings from Nordic artists. There are Nordic fireplaces and Dragon beams which are similar to ancient Viking castles and ships. Ceilings and wall designs were crafted according to the Scandinavian culture and arts. Aside from designs, furniture and other house items were purchased by Mrs. Knight. “Selma”, the clock with a shape of a woman in Swedish dress, welcomes visitors in the entrance hall. Other furnishings inside the house were replicas of museum artifacts from Norway and Sweden. Vikingsholm Castle tours are offered seven times a week starting from Memorial Day weekend and ending at the last day week of September. Children under six years old are free in tours and the maximum number of persons allowed in each tour is 30. Vikingsholm is famous for its excellent architectural design and picturesque location. 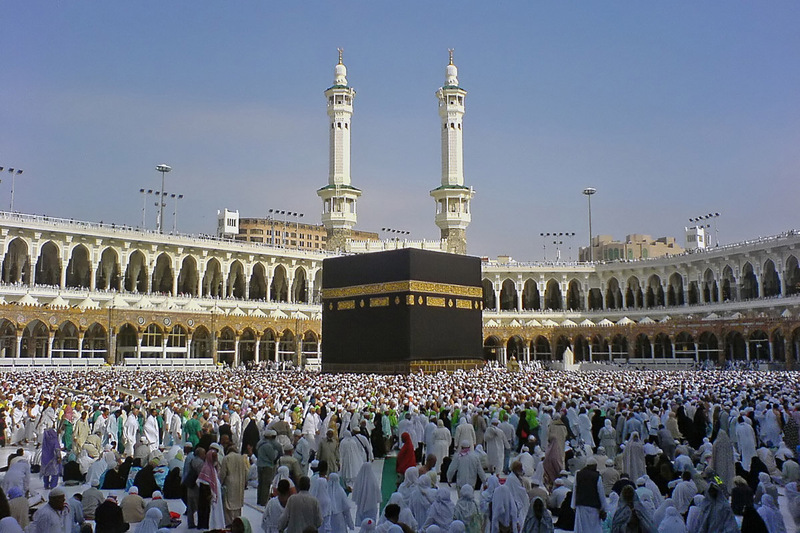 It is an ancient symbol of culture and tradition which is why many people visit the place. Vikingsholm gives a relaxing view to tourists through its elegance and beauty.